Please update and share the new Sew Skirts September Button. Sorry for the inconveniece caused. Please remove the earlier button and use the new one. One of my dear readers, Megha had created this and gave me a pleasant surprise! I liked it and decided to use it for she had spent time and effort to create this! Kudos to you Megha! Thanks. 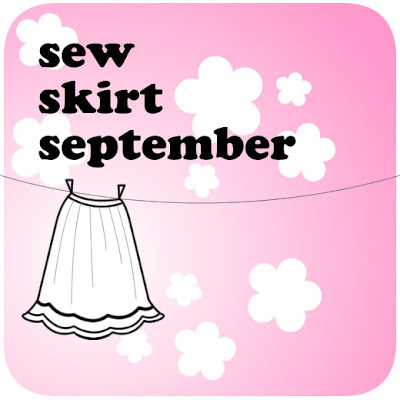 Looking forward to more participants all through the month of September for Sew Skirts September! Join in! Lets Sew up Skirts! Oh it looks so nice! Should I grab it now? *biting nails* very very tempting!! Yeah Magda! give in to your temptation! you can grab the code for it by clicking on text area on the left side bar right below the Sew Skirt September button, press Ctrl + A and then ctrl + C and then viola, you have the code for the button! 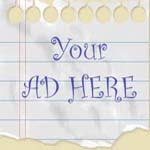 hey it looks even better on ur blog!! Glad that u liked it!